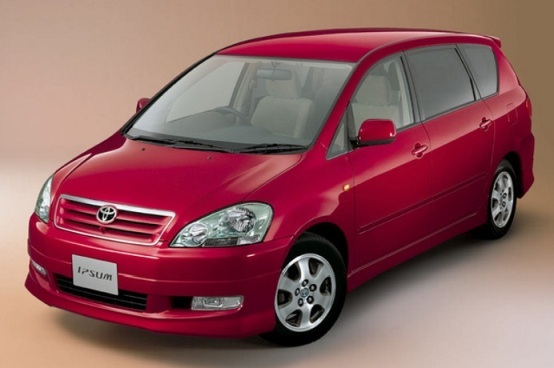 Toyota Ipsum 2011 is distinguished by the beauty of the proportions of the car and looks very solid. The impressive design of this car does not remind us that it is designed for family use. Also there are six-seater versions, whish have much more free space in the cabine. In this case, two chairs of the central row provide a very comfortable fit and equipped with armrests. cruise control, chic salon of light tones with upholstery made of artificial suede. 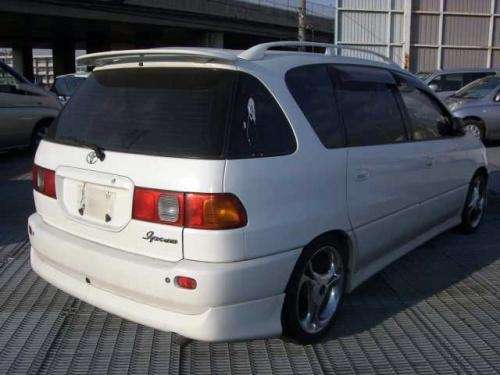 The car was presented under the index “240 series”. This meant having only one 2.4-liter engine. This gasoline engine – four-cylinder in-line DOHC model 2AZ-FE – is equipped with a variable valve timing mechanism VVT-I and has a power of 160 hp. The design solutions used on the motors of this series are typical for the engines of the so-called “third wave” and make them more demanding in operation. 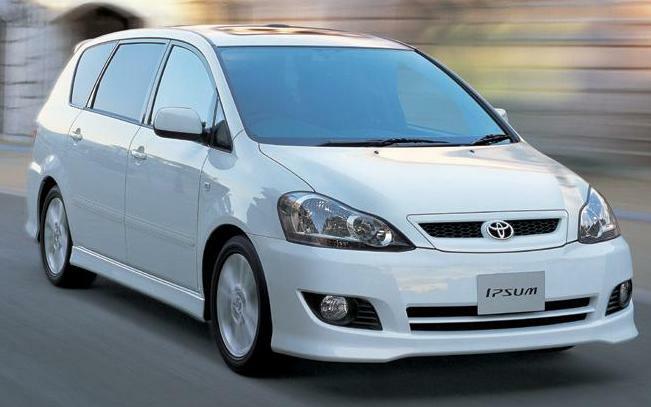 Ipsum is equipped with an automatic 4-speed gearbox. Drive – front or full (type ATC – plug-in 4WD). 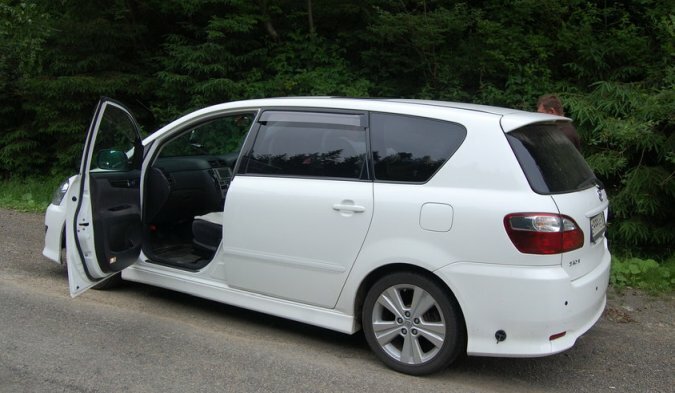 Toyota Ipsum 2011 has disc brakes, ABS, EBD, Brake Assist. 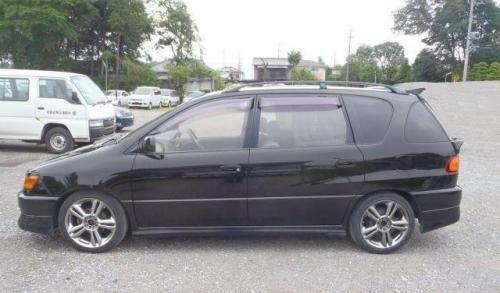 The car has a body of increased strength. It is also equipped with front airbags that can be supplemented with side airbags, seat belts with tension limiters, child seat anchorages, and so on. The car shown very good results in crash tests. We are really happy to present you Toyota Ipsum 2011. 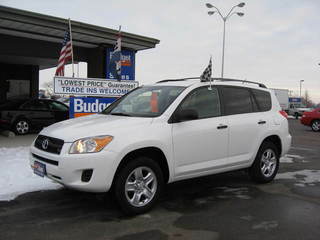 In the same review see photos and video of Toyota Ipsum 2011. So – go!